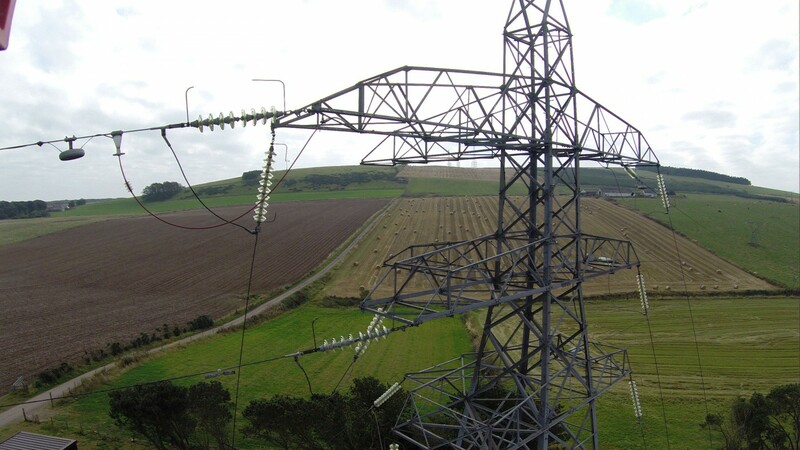 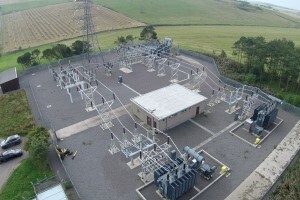 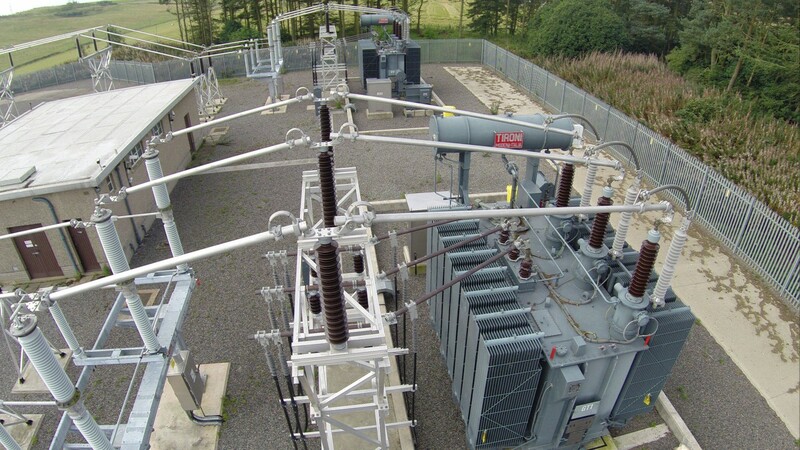 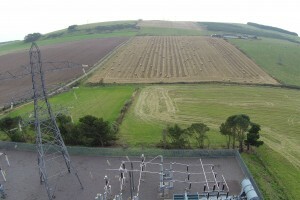 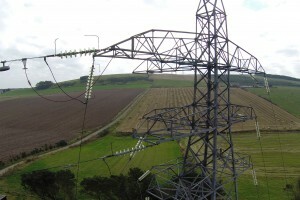 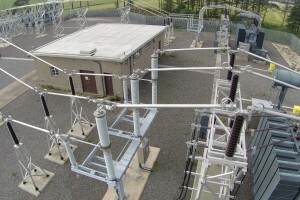 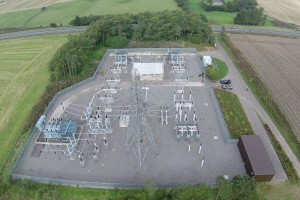 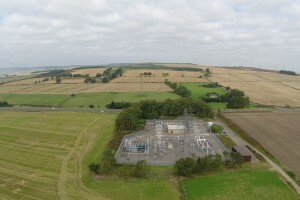 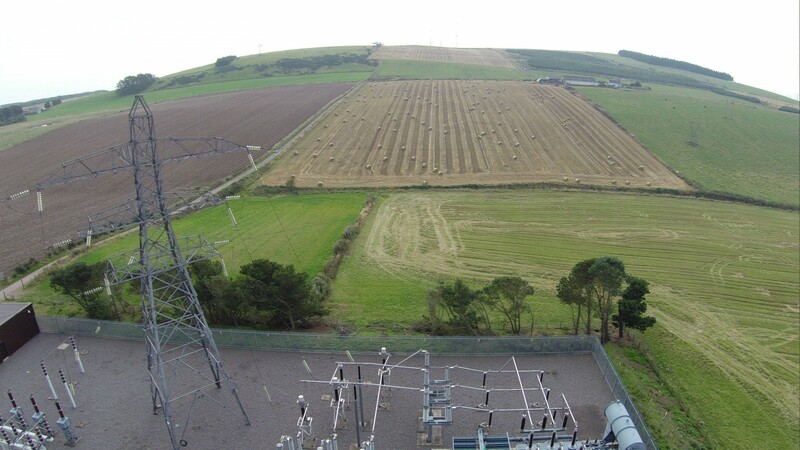 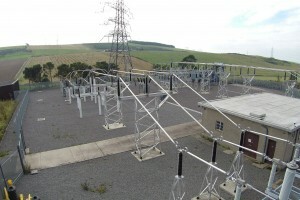 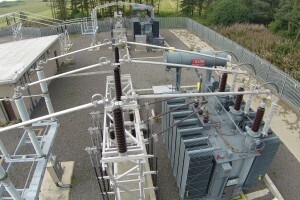 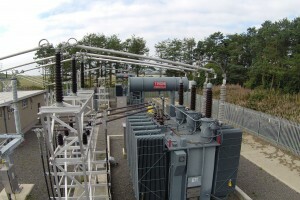 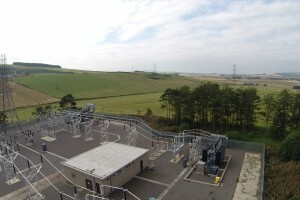 Corrie Construction was sub-contracted by Siemens to refurbish Fiddes Substation, south of Stonehaven. 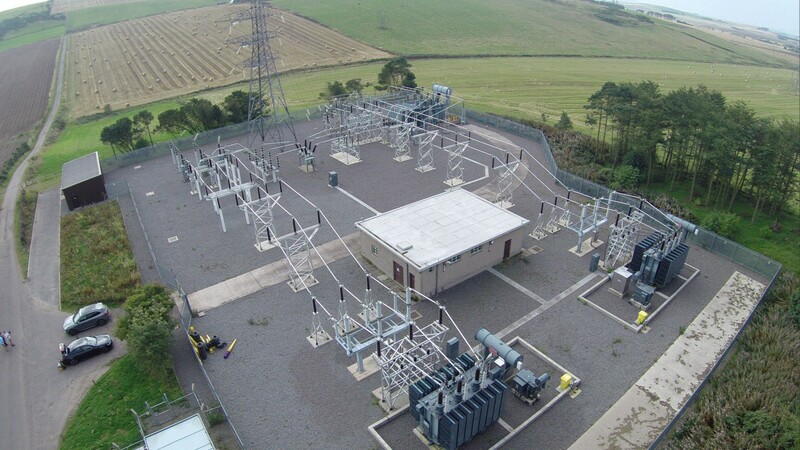 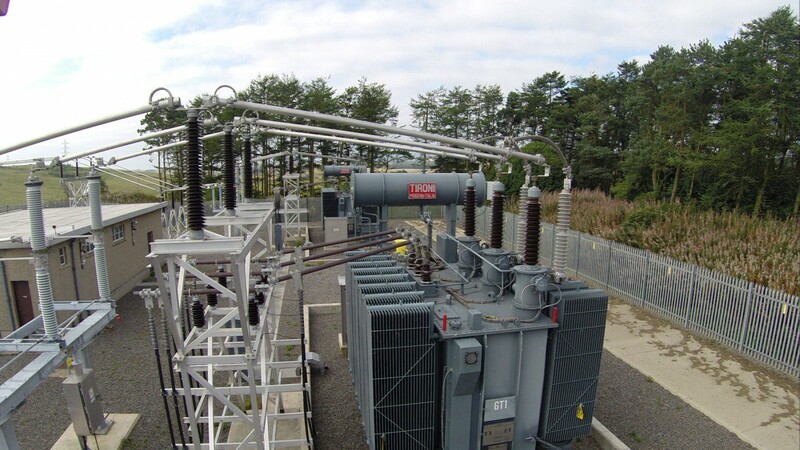 The project involved the extension of the existing compound and the works included the construction of a new switchgear building and the installation of two new containment bunds and electrical bases for external transformers. 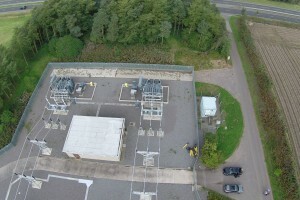 We also constructed a concrete roadway and carried out re-surfacing throughout the compound. 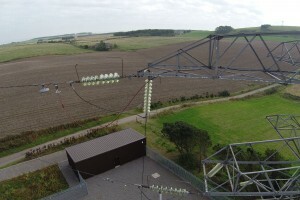 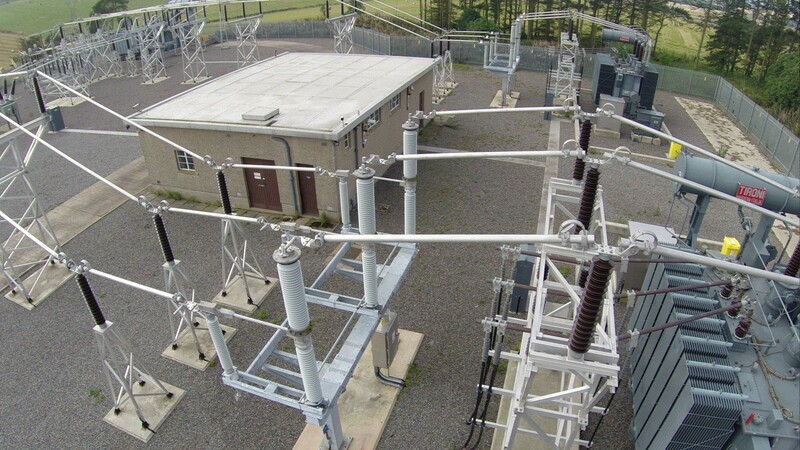 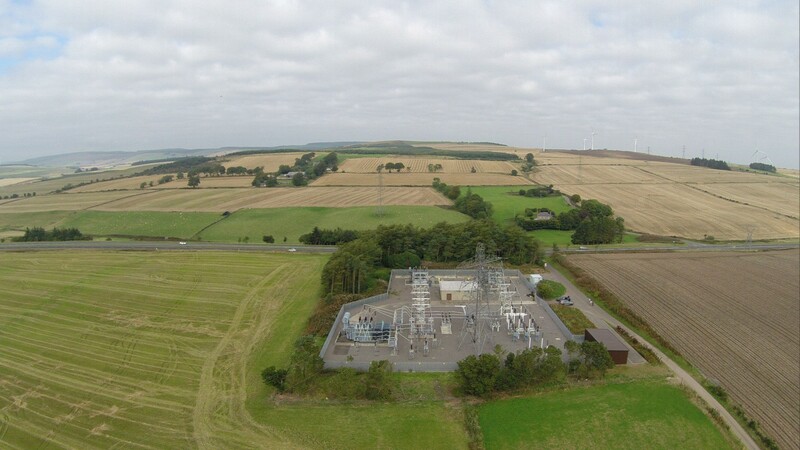 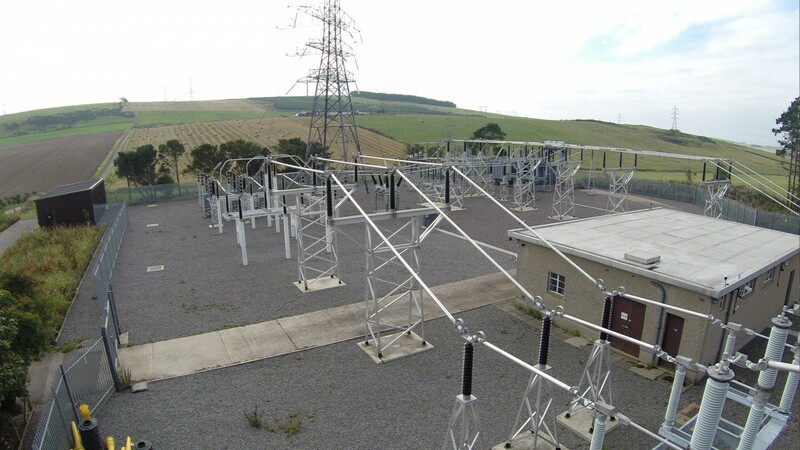 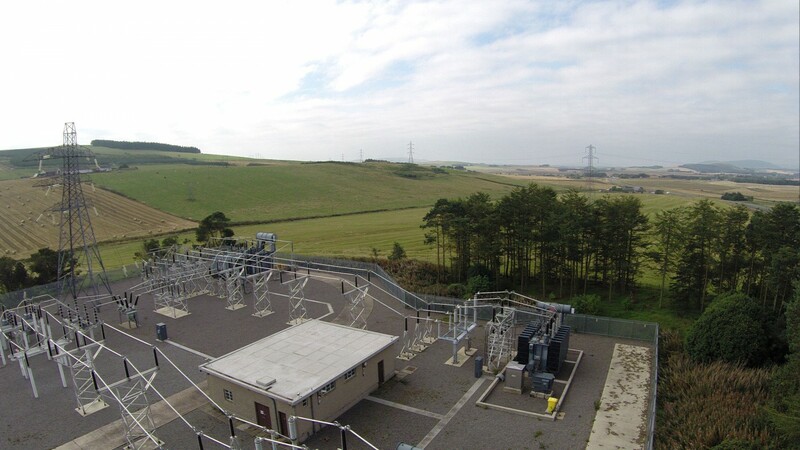 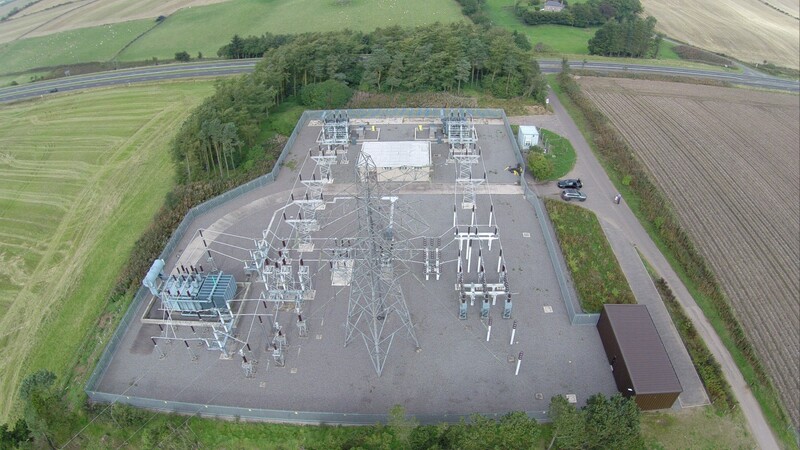 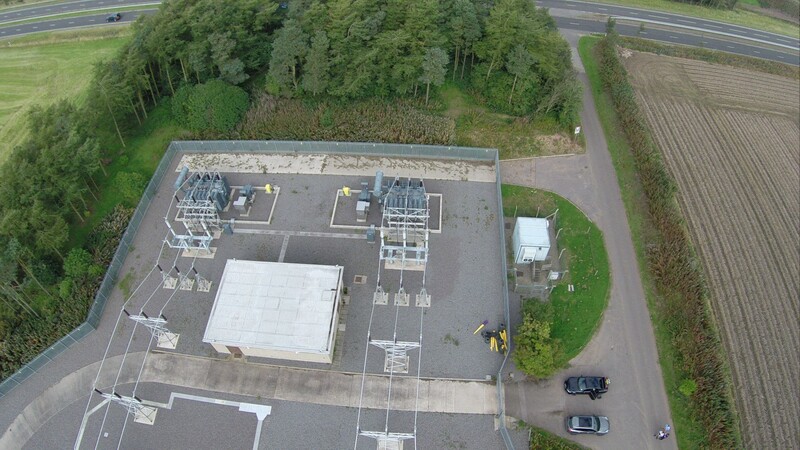 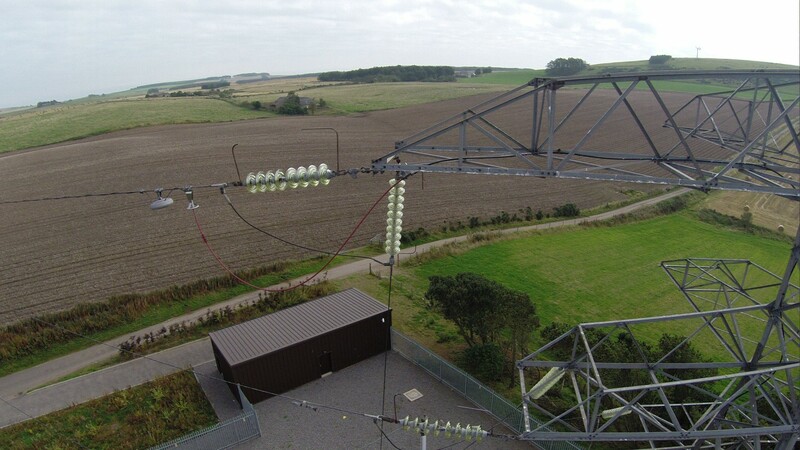 In addition to the challenge of working within a live substation, we also had to carefully manage access to the site as the substation is situated adjacent to the A90 Dundee to Aberdeen dual carriageway.